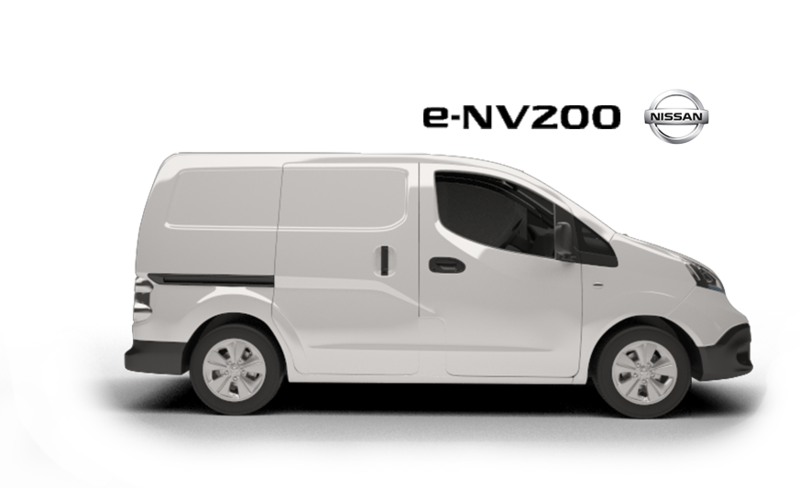 We believe that zero waste retailing will take off if we make it as convenient for the consumer as possible; and to make that a reality we would like to fit out an electric van with all the same goods and services that we offer from the market stall. We're particularly excited that this would allow us to take the zero waste experience out to the villages and towns of South Cambridgeshire, dropping off deliveries, opening at scheduled stopping points and collecting hard-to-recycle waste. We are three friends that have a deep love for our planet and are increasingly concerned about the damage that current consumer models are causing. 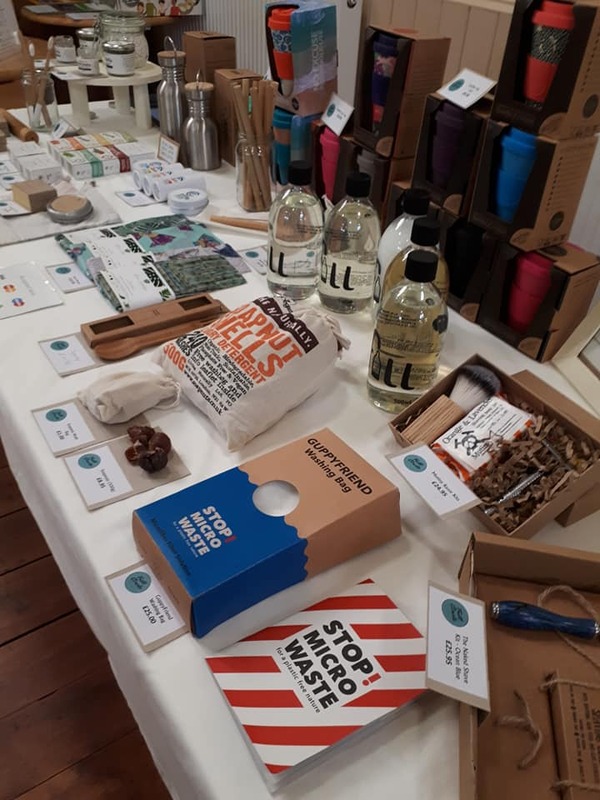 We were becoming increasingly frustrated with the amount of packaging and single-use items that seemed almost inescapable and couldn’t quite believe that Cambridge did not yet have a zero waste retailer. We kept thinking that “someone should do something” so that’s exactly what happened. 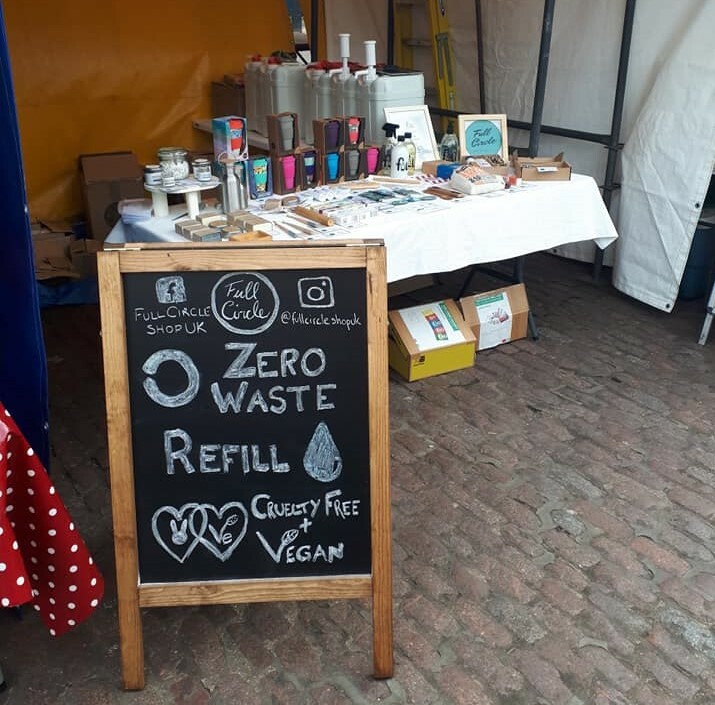 Full Circle sprang to life six months ago when we decided that we would be those someones and we began selling zero waste, reusable, low carbon and cruelty free products at fairs, events and markets in Cambridge and the surrounding villages. There is a lot of confusion over the term zero waste. 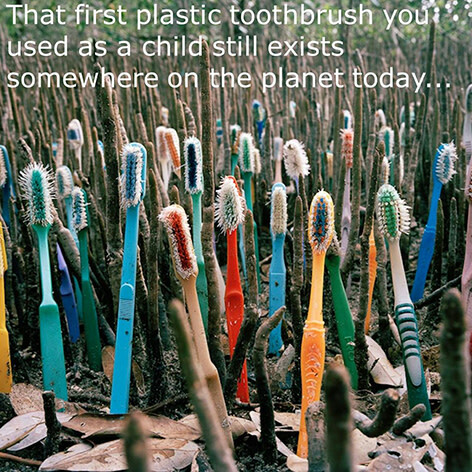 It is commonly associated with plastic-free living but that is not the true definition. Zero waste is essentially a philosophy which when put into practice aims for no waste to be sent to landfill, incineration or to be released into the environment to do harm to people or planet. This is achieved with reducing, reusing, recycling by refusing unnecessary items, repurposing and upcycling and practising proper waste management as well as supporting circular economy. That's a lot to think about, right? Add to this that some more popularised zero waste swaps like from plastic to paper bags which can come with higher carbon and resource use and you begin to understand why we like our products naked and our packaging reusable. This is what we want to deliver; a convenient retail experience that not only aims to ditch plastic but takes carbon, water, land use, biodiversity loss, etc all into account. We will never claim to be perfect but we will always strive to do our best by this planet and the generations that will inherit it. Although zero waste is not just plastic-free we cannot deny or fail to notice that plastic has invaded our lives, oceans and the animal kingdom including us! Research shows that the plastic problem is a big issue with two bin lorries full of plastic entering the oceans every minute (Jambeck et al 2015). The situation is projected to get worse with plastic pollution in the oceans set to treble between 2015 and 2025 if we continue as we are (Government Office for Science, 2018). Now, plastic is an incredible material. It’s lightweight, durable, water resistant and versatile. The problem is how we use plastics and how we dispose of them. Over the years, single-use plastics have made their way into our lives not without consequences. This packaging, used for a few minutes, will usually take tens, hundreds or maybe even thousands of years to breakdown and will choke, clog and poison living organisms. The statistics are truly shocking. Only 9% of all plastics have been recycled globally with only 10% of recycled plastics being recycled for a second time. 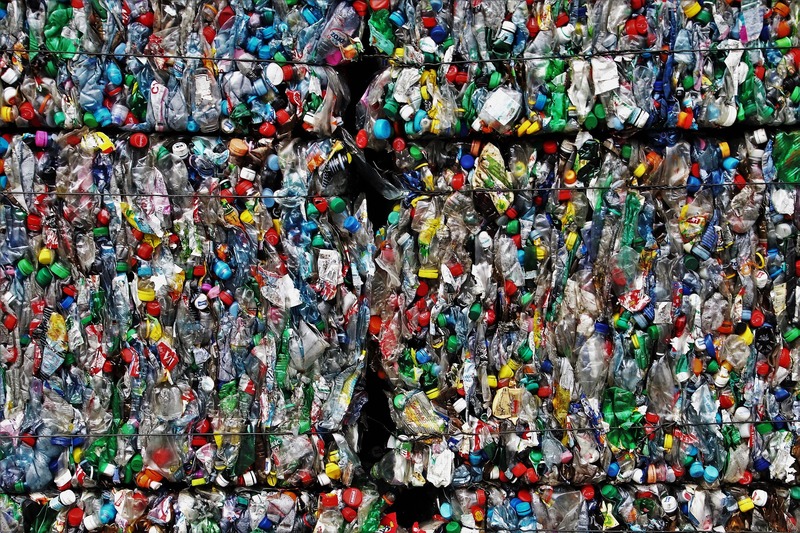 Here in the UK we produce more than 3.3 million tonnes of plastic packaging waste every year. This is more than our current waste infrastructure can deal with so two-thirds are exported for recycling abroad. But why is plastic such a concern? Plastics stay around for a VERY long time. Estimates vary but the range is from 50 to 1000 years and during that time they can do a lot of damage. Harmful compounds including endocrine (hormone) disruptors and carcinogens such as polychlorinated biphenyls (PCBs), polycyclic aromatic hydrocarbons (PAHs), phthalates and bisphenol A (BPA) are absorbed and released by plastics. From plankton to the blue whale animals are consuming plastic. Plastic obstructs digestive systems causing malnutrition and starvation, it entangles, suffocates and lacerates. 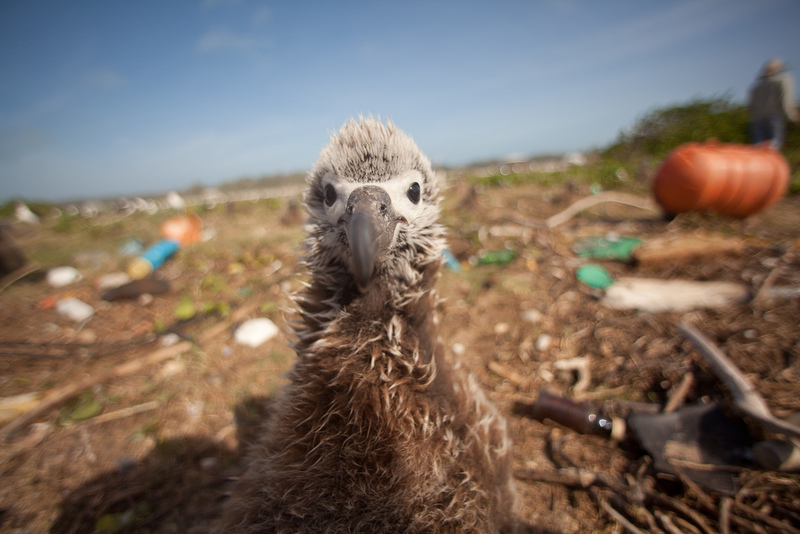 It is estimated that 1 million sea birds die from plastic per year and at least 1,000 sea turtles. Plastics and the harmful compounds they carry accumulate in organisms over time which are then transferred through the foodweb when one organism eats another (bioaccummulation). It is often the higher trophic level feeding animals like whales that accumulate the most contaminants (biomagnification). Humans are eating plastic too! Seafood, bottled water, salt and beer even agricultural animal feed contains plastic which is not only horrible for the animals but may pose a human health risk as well. We are still learning what this means but there is enough evidence for the World Health Organisation to have launched a health review. 1. Cambridge Market - We already have a regular weekly stall on Cambridge Market and love it! Our presence there will increase in frequency and we will be working towards a double stall to cater for all of your zero waste needs. 2. Home Delivery - There's a reason that home delivery for groceries has become so popular; we all live busy lives. We are in a cultural transition of wanting to do as much as we can for the planet but we are being pulled in so many different directions. Well, we want to make it easy for you. Our home delivery will run on a deposit return container scheme whereby we drop off your groceries in containers and pick them up again when you order with us next time. Or you can leave your own containers out for us to refill. This way you don't even have to be home for us to drop off your zero waste groceries. We will continue to deliver all of our non-grocery items too. 3. Mobile Electric Van Pop-Up Shop (Stretch target) - It's not always easy to get into central Cambridge so we want to come to you. Our electric van will travel to the villages around Cambridge, business parks and science parks to make it easier for you to shop zero waste. This not only saves you time but will decrease the carbon footprint of your weekly shop. Think about the carbon saved if instead of everyone travelling to shop in a static location they could walk down the street to a renewable energy powered electric van pop-up shop. We are as concerned about climate change as we are about plastic pollution. 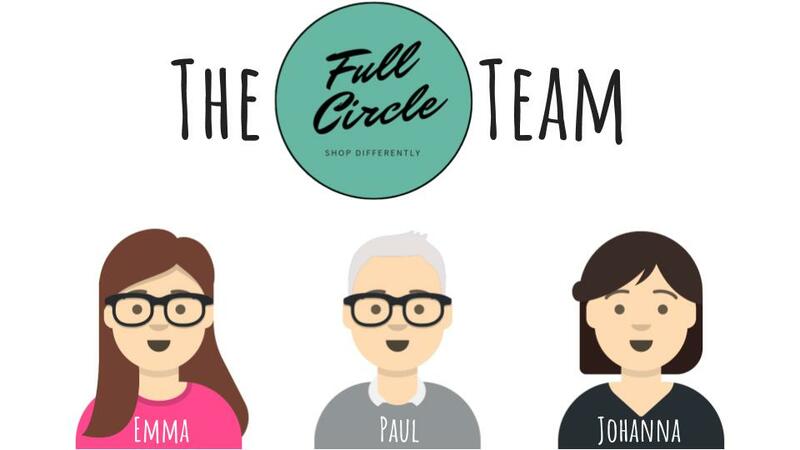 Why Shop with Full Circle? By choosing to shop with us you are supporting a small, local business committed to making it easier for everyone to reduce their impact on this beautiful pale blue dot. Less plastic: Using less plastic will mean less will enter the environment where it harms wildlife and humans. Carbon footprint: We will always strive for the lowest carbon options for our products and the decision to only operate in the CB postcode area means we limit and control our carbon footprint. We will also be delivering and popping up in an Ecotricity powered electric van because there is no Planet B.  Choosing local: Wherever possible we will source items as locally as possible. Get ready for UK grown chia seeds, quinoa, oats and more. It is important to us to support the bioregional economy which in turn creates sustainable communities and reduces carbon emissions. Biodiversity: The UK is one of the most biodiversity impoverished countries in the world. We will do our very best to support organic growers and those with good land management practices. 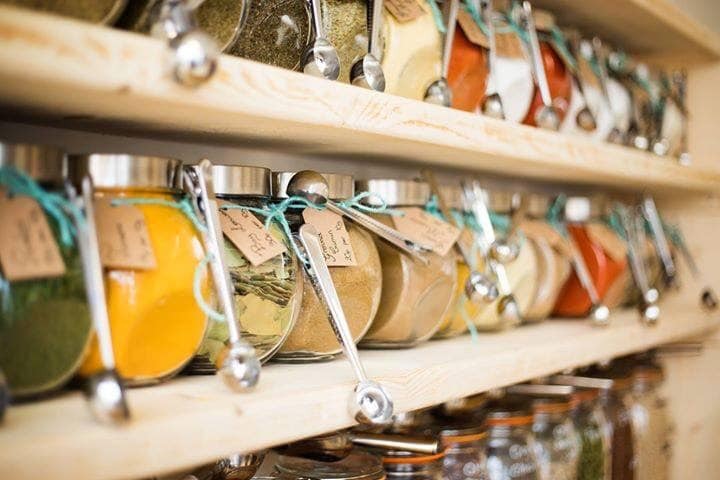 Convenience: Our central location on Cambridge Market and home delivery service in the CB area will make zero waste living easier to fit into your lifestyle. Our mobile pop-up will mean even more people can shop in an Earth-friendly way. Reducing food waste: Buy as much or as little as you need! You can buy your staples in bulk or try new foods and recipes without having to buy large quantities. This reduces food waste, can save you money and will further reduce your carbon footprint too. We are more than a zero waste retailer. 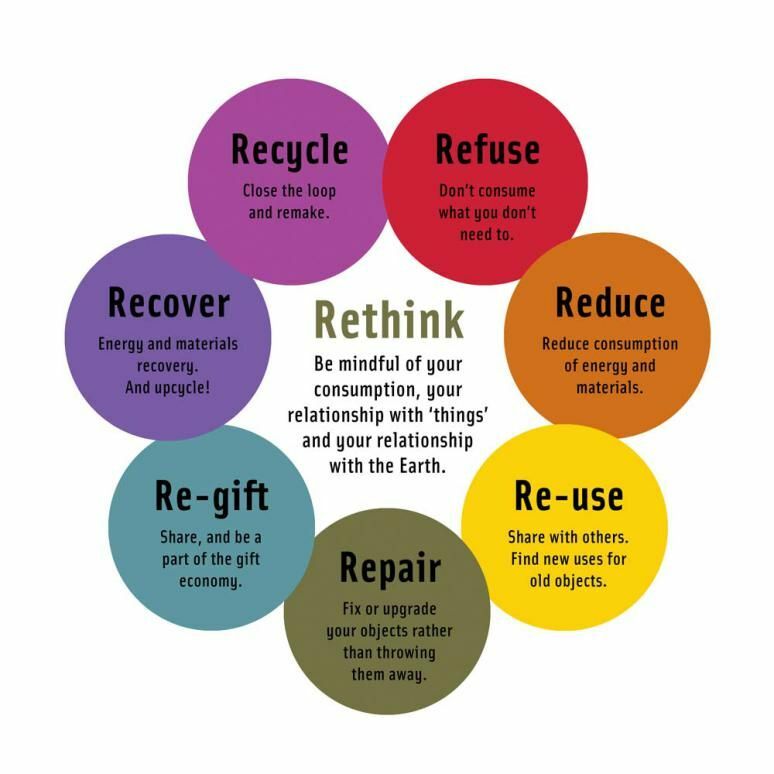 We support the move towards circular economy by accepting hard to recycle items through TerraCycle, we give talks, write articles, advise and support community groups like Cambridge Carbon Footprint, Transition Cambridge, Circular Cambridge, Cambridge Repair Cafes and Toy Swap Shop. Basically we do whatever we can to help people help the planet through collaboration, education and innovation. Some of you will know that we are already selling non-food items on Cambridge Market and taking orders from our website so we’ve already invested in things like an ePOS system, non-food stock, and very basic display items. The CrowdFunder money will be used to turn us into a fully fledged and functioning food business, allowing us to bring our food dispensers to the market, pop-ups, and to do home deliveries - all in your containers. 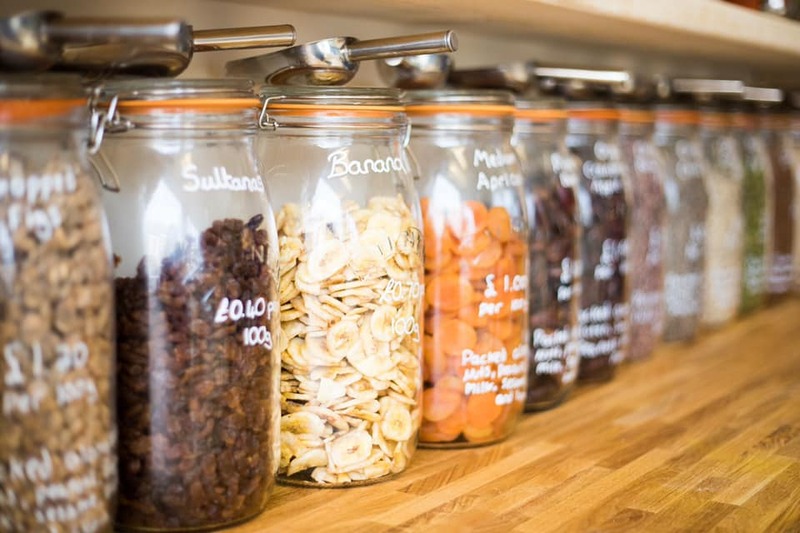 We have put considerable time and money into the business to date and without help it will be many more months before we could take Full Circle to the next level and bring a good range of zero waste food to Cambridge and the surrounding towns and villages. The planet can't wait and the demand for zero waste is growing by the day. In short a successful CrowdFunding campaign will mean that we will be able to accelerate our plans. Plus not only will you get a warm fuzzy feeling for being part of something positive, there are some great rewards for all of you wonderful supporters. Please follow, like, share and retweet any posts that we make on Twitter, Facebook, and Instagram. This will help us reach as many people as possible. Tell your friends and family about us in person. Ask us to do a workshop, talk or write an article for you. Put up one of our posters on your noticeboard at your place of work, school or community centre. A big thankyou, plus your name on our donor wall, 10% off your first purchase and a £2.50 eGift voucher to spend with us. A big thankyou for helping get this project off the ground, plus your name on our donor wall and a 50p eGift voucher to spend with us. A big thankyou from us, plus your name on our donor wall, 10% off your first purchase and a £1 eGift voucher to spend with us. A big thankyou, plus your name on our donor wall, a set of Full Circle produce bags, a set of sample products (soap, shampoo and denttabs), 10% off all your purchases for 1 month, and a £5 eGift voucher to spend with us. A huge thankyou, plus your name on our donor wall, a set of Full Circle produce bags, one of our tote bags, a set of sample products (soap, shampoo and denttabs), 10% off all your purchases for 2 months and £10 eGift voucher to spend with us. A huge thankyou, plus your name on our donor wall, a full set of Full Circle reusable containers (produce bags, tote bag, and jar), a set of sample products (soap, shampoo and denttabs), 10% off all your purchases for 3 months and a £25 eGift voucher to spend with us. Our undying gratitude, plus your name on our donor wall, a full set of Full Circle reusable containers (produce bags, tote bag, and jar), a set of sample products (soap, shampoo and denttabs), 10% off all your purchases for 6 months and a £50 eGift voucher to spend with us. Our undying gratitude, plus your name on our donor wall, a full set of Full Circle reusable containers (produce bags, tote bag, and jar), a set of sample products (soap, shampoo and denttabs), 10% off all your purchases for 1 year and a £100 eGift voucher to spend with us.